9-24-15 Today’s Tarot is the Nine of Air. It is time to put worry aside and find solutions. Actually it is always time to do just that! 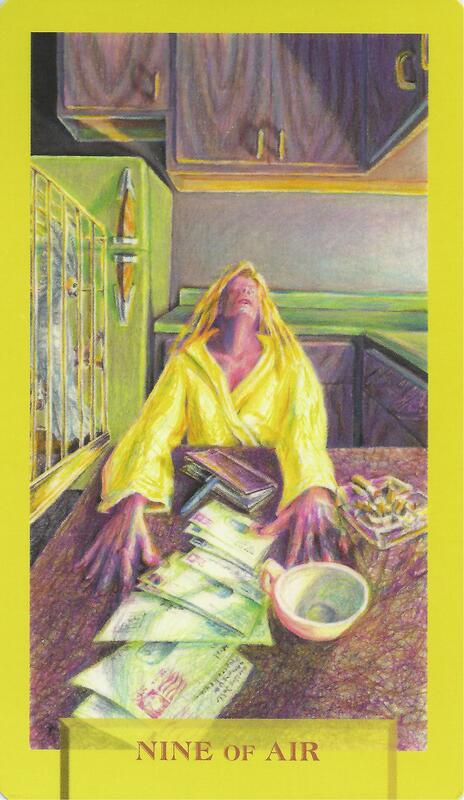 This card is about worry and the trap created by the mind.